Calling all investors! 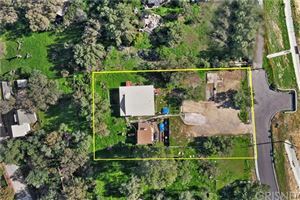 Prime Lot for sale! 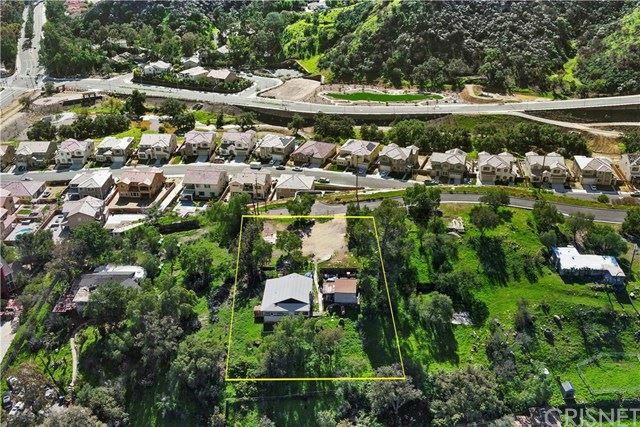 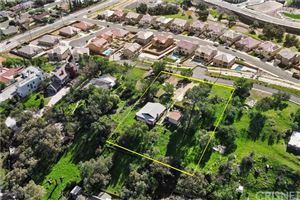 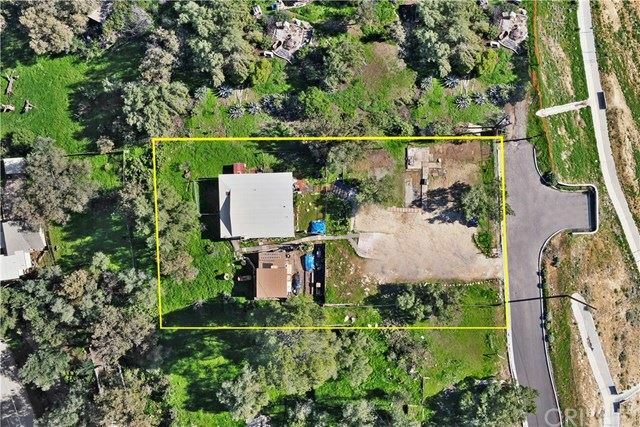 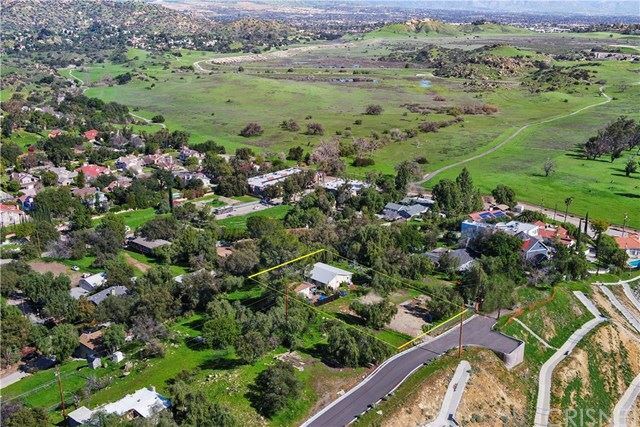 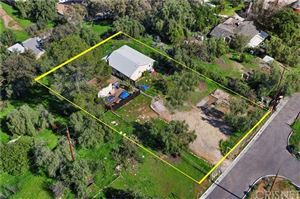 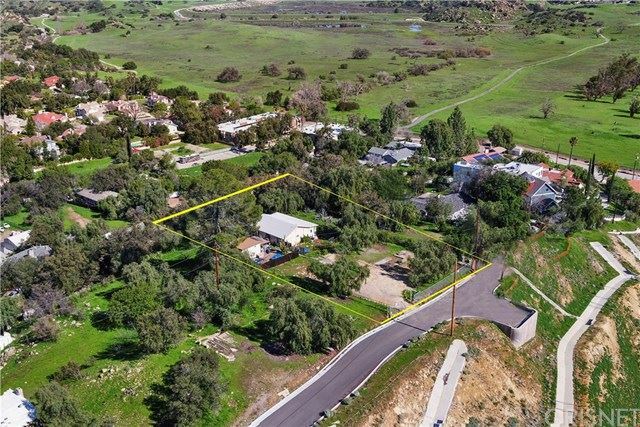 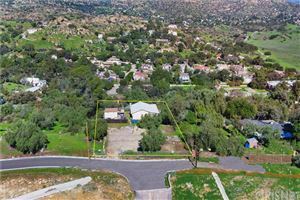 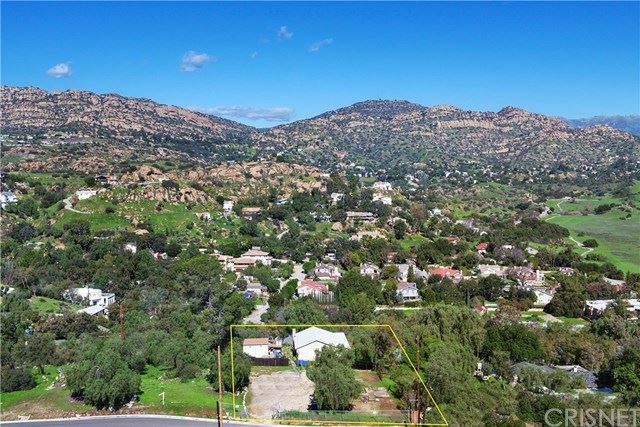 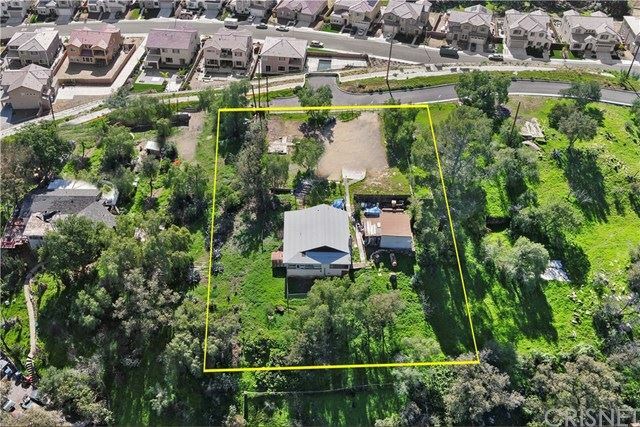 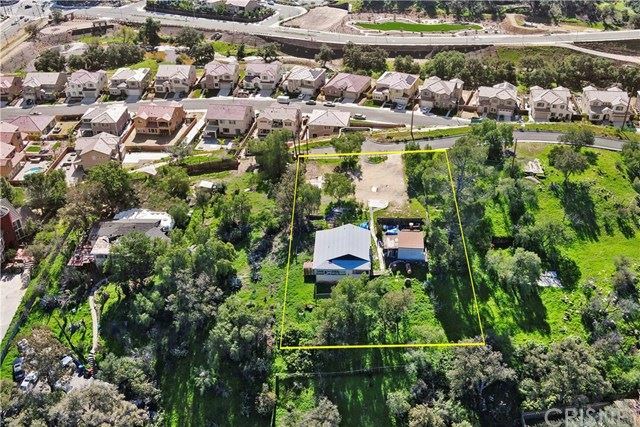 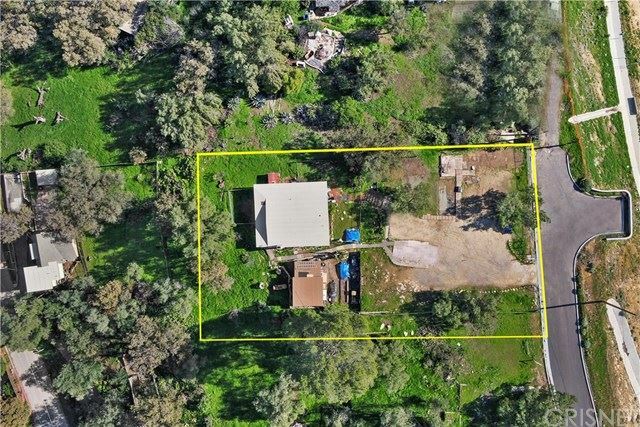 This hilltop rectangular lot is 18,973 square feet (2 Assessor Parcel Numbers included in this sale). 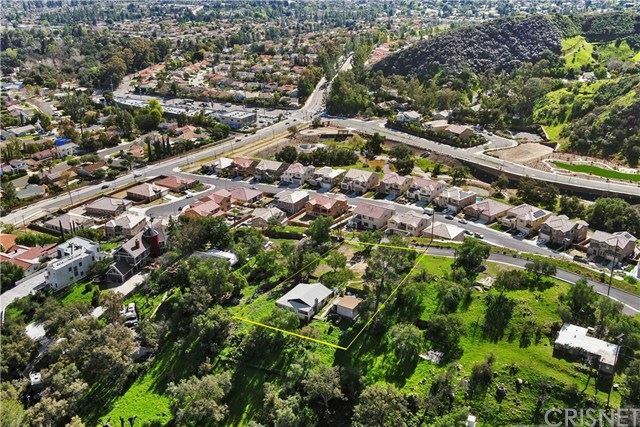 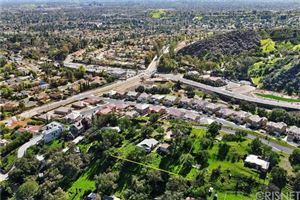 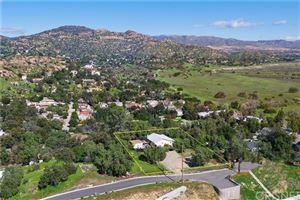 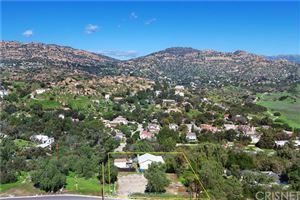 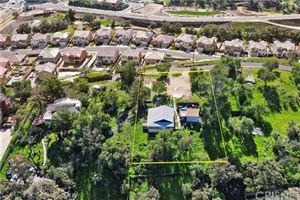 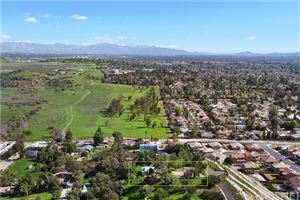 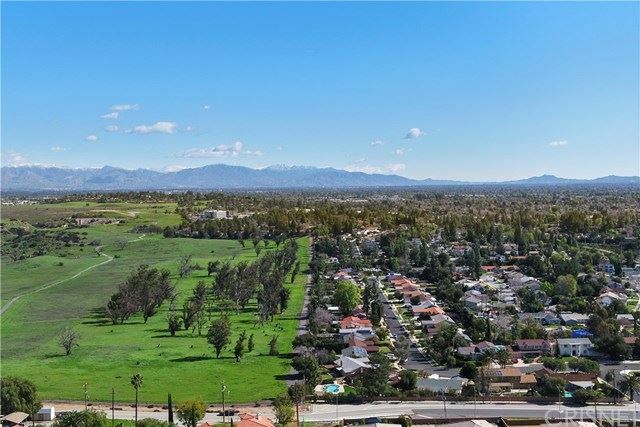 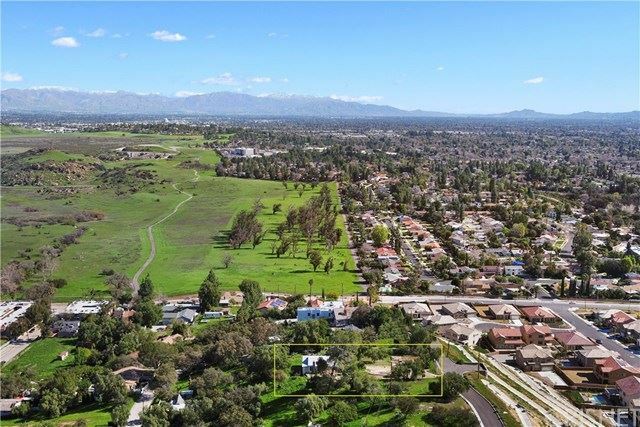 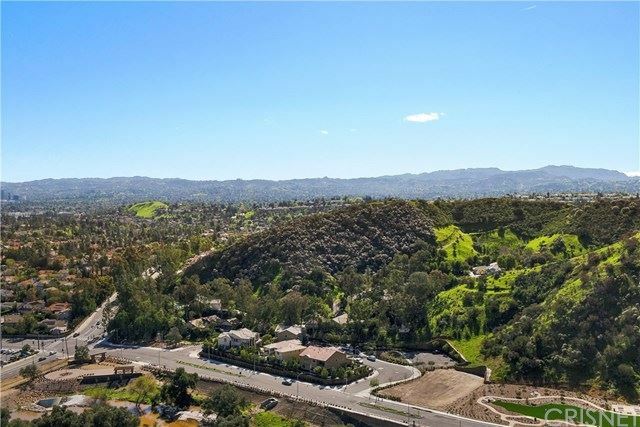 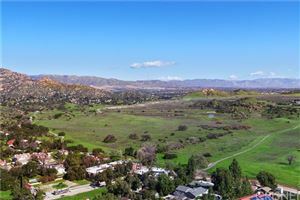 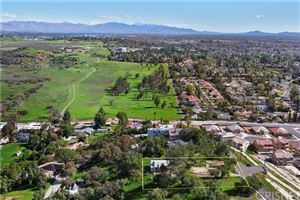 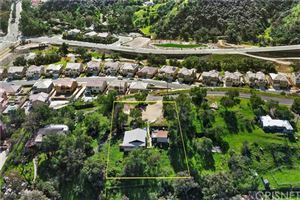 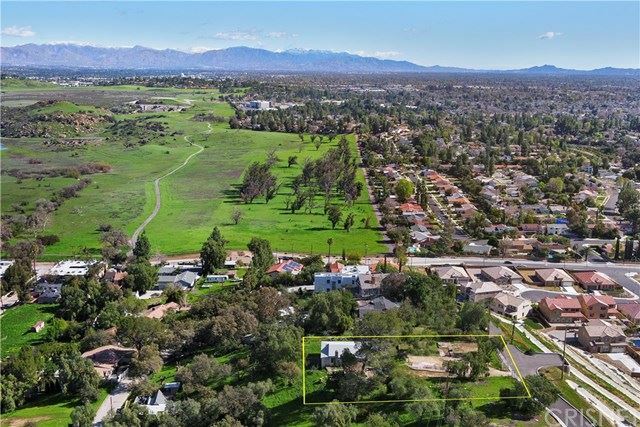 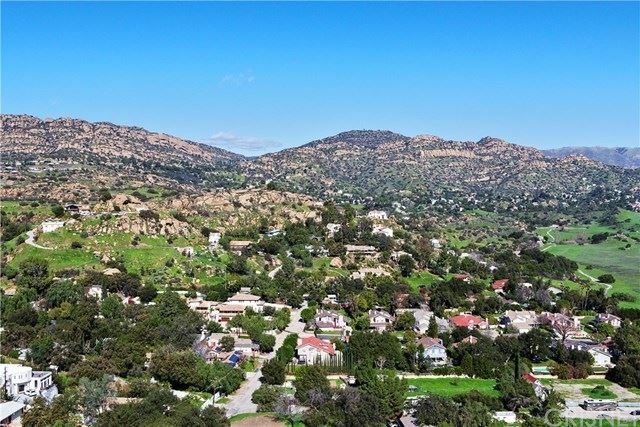 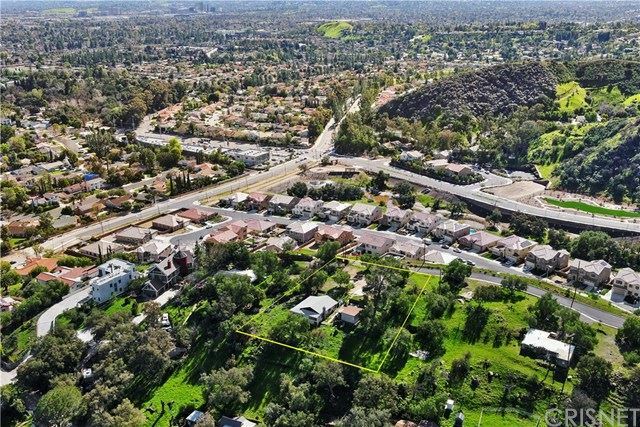 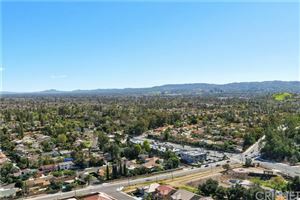 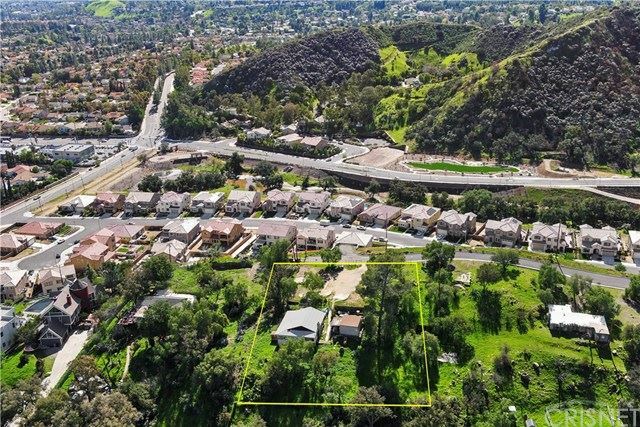 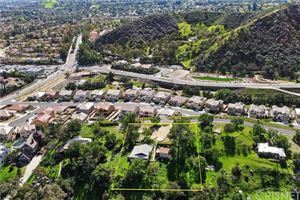 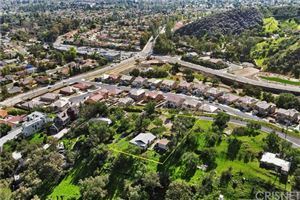 Property has amazing views of the San Fernando Valley and the Chatsworth Reservoir! The property is adjacent to the New Construction home development 'Sterling at West Hills'. 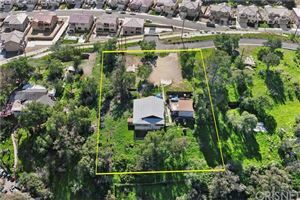 There is a home on the lot (tenant occupied), but the home is a major fixer.